The footprint of the Perdeberg Motor Group spans across the Swartland. All our dealerships (Perdeberg Isuzu, Sitrus Motors & Vredenburg Isuzu) are situated conveniently along the N7 main route and offer superior service for all your Isuzu needs! Professional service and personal attention. With us you are not just any number, you are Number 1. Best Isuzu service labour rates guaranteed. Fast vehicle financing & advice on all offerings. Courtesy vehicle available on request. We also buy & sell quality used cars. 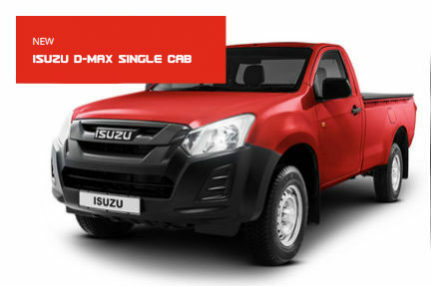 All our dealerships stock a wide variety of Isuzu LCV’s, Extended Cabs, Double Cabs and Isuzu Trucks. Enquire or a book a test drive faster than ever before. 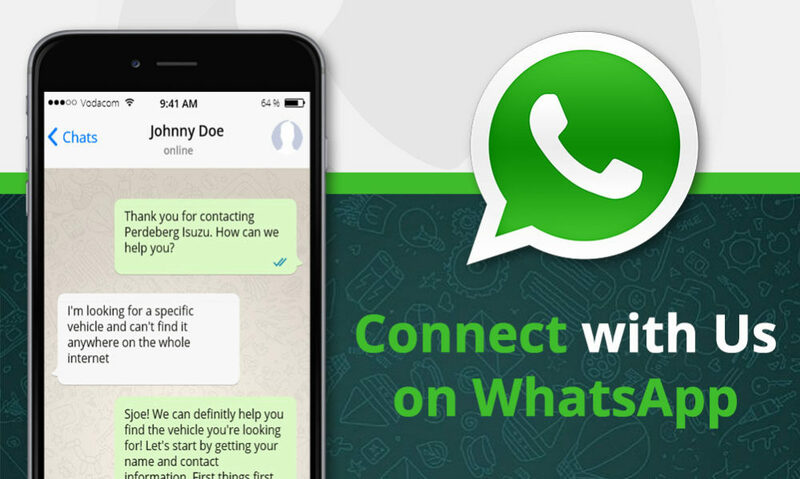 Book online and get an immediate response. 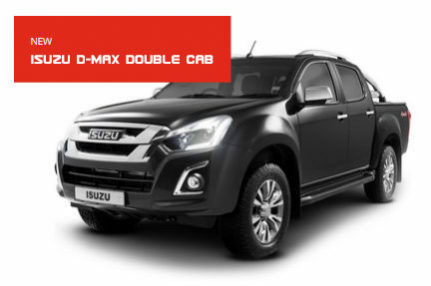 Our service staff and technicians take pride in their ability to repair, protect and service all Isuzu vehicles. Finding a new or used vehicle that best suits your needs can be stressful. Ask our professional sales staff for assistance! We know that no-one really likes to service their vehicles, so we try to make it as painless as possible on your pocket. As a trusted motor dealer, we also buy and sell a wide range of quality used cars, SUV’s, 4×4’s and Trucks. Perdeberg Isuzu dealers are approved Isuzu and Isuzu Truck agents that operate a professional truck repair centre as well.